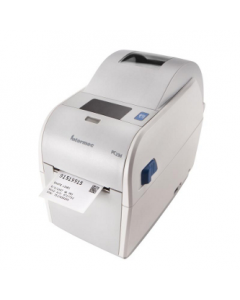 Dasco Label carries the complete line of Honeywell Printers, Barcode Scanners, Data Collection Terminals and supplies. Combined, the products provide complete, turn-key solutions that are durable and specifically designed for manufacturing, warehouse, retail and healthcare applications. Honeywell has also acquired Handheld, LXE, Datamax-O'neil and Intermec, several leading printing and data collection manufacturers to bring all the technology under one roof.